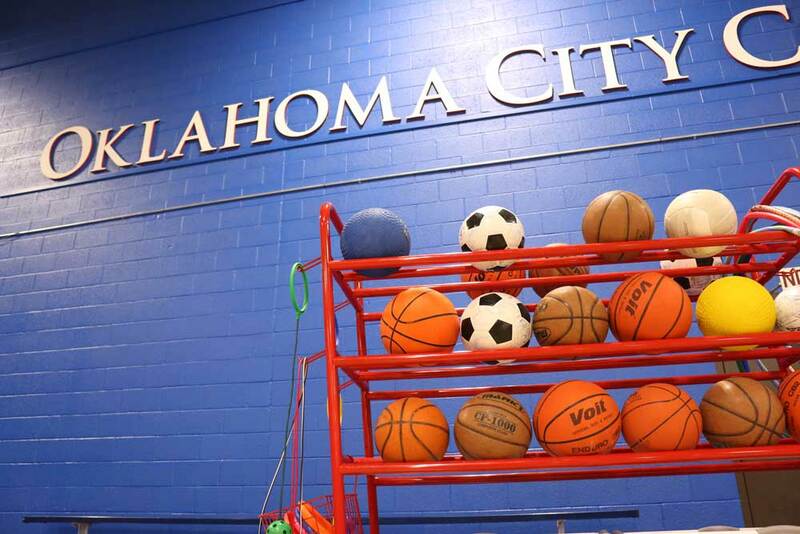 As classes start back up for OCCC students for the upcoming spring semester, so does the intramural sports program that is offered here on campus. The easiest way for students to get involved with the free program offered by the Recreation and Fitness department is by enrolling online, said Sports Assistant Matthew Wright. Intramural sports have been growing in popularity so there is a chance intramural leagues, such as basketball, flag football, or indoor soccer, could even be full by the time the leagues kick off throughout the semester, said Wright. However, one surefire way for students to guarantee a spot on a team is by using IMleagues.com, a website that the Recreation and Fitness department uses to help better organize teams. The website allows students to register themselves to play in the intramurals long before the intramurals even start, Wright said. Another benefit to the website is that it allows students to register teams with their friends. Once students are placed on a team, they can’t switch teams throughout the intramural season, so being placed on the right team is important, said Wright. IMLeagues.com allows students to sign up with all of their friends at once so they will not have to worry about that issue. The website also keeps track of all the events students are involved in. This includes a calendar of games in the intramural leagues and statistics such as winning percentage. As the semester inches closer and closer towards beginning, interested students should keep an eye out for the intramural sports schedule when classes start on January 19.